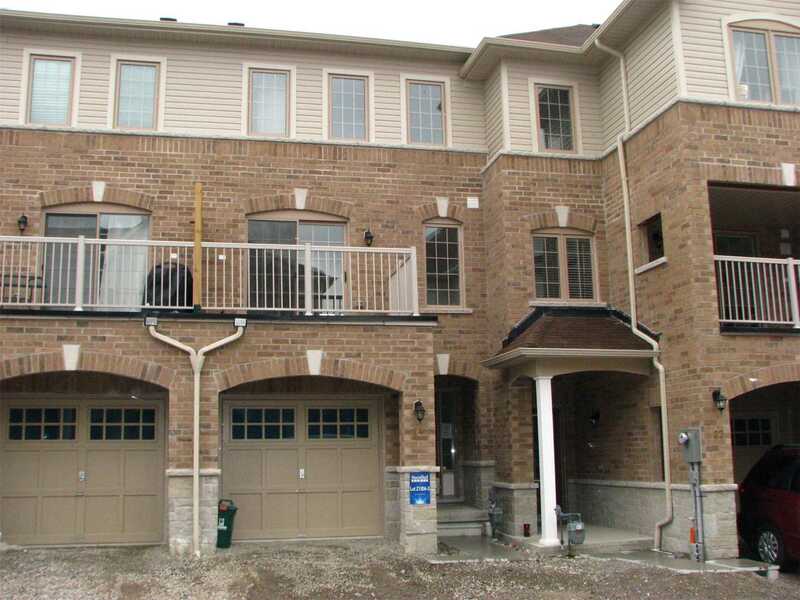 Brand New Never Lived In 3 Storey Townhome Built By Sundial Homes In The Central Area Of Ajax. 1,579 Sq. Ft. Home With Extra Long Garage In Space For Additional Storage Or Workshop. Basement Has Look Out Window. Easy Access To Highway And Major Amenities.